Our mission is the electrification on rural areas in Africa. We have developed the Solartainer. 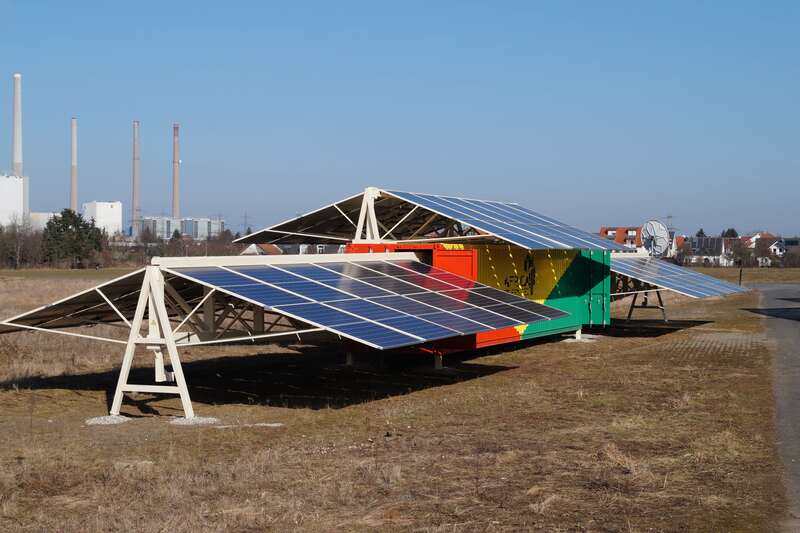 A mobile, highly scaleable, solar power plant, which has enough power output to replace a diesel generator and supply up to 3000 households at once. 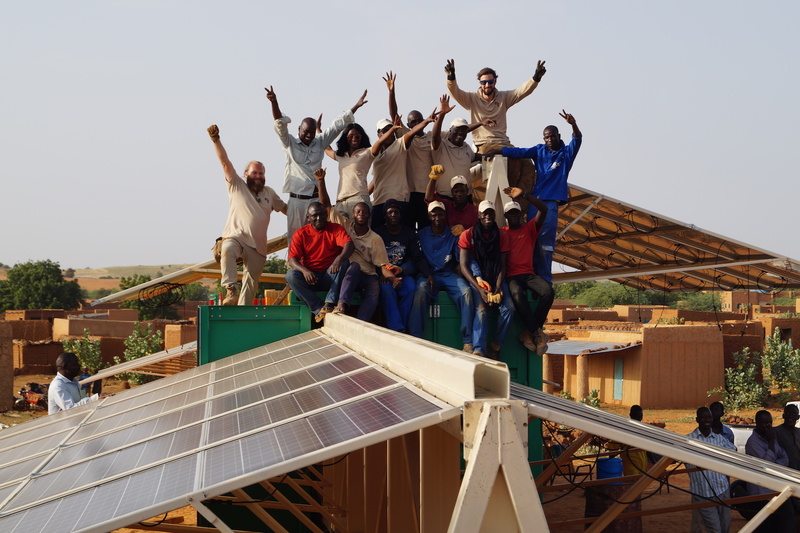 In the spring of 2014, Torsten Schreiber, founder of Africa GreenTec, was invited by Malian Minister of Energy Frankaly Keita to visit the baseload power plants in Bamako, the capital of Mali. Here the 60-year- old diesel power plants cause problematic emissions in the surrounding residential areas. 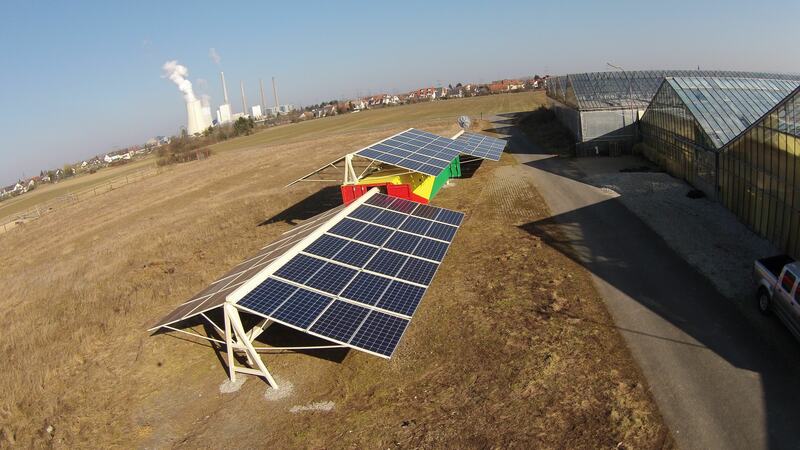 In addition, the diesel is transported hundreds of kilometres across land, then sold to the village communities for about 1 EUR per kWh. In addition, only 17% of the African population has access to the electricity produced this way. 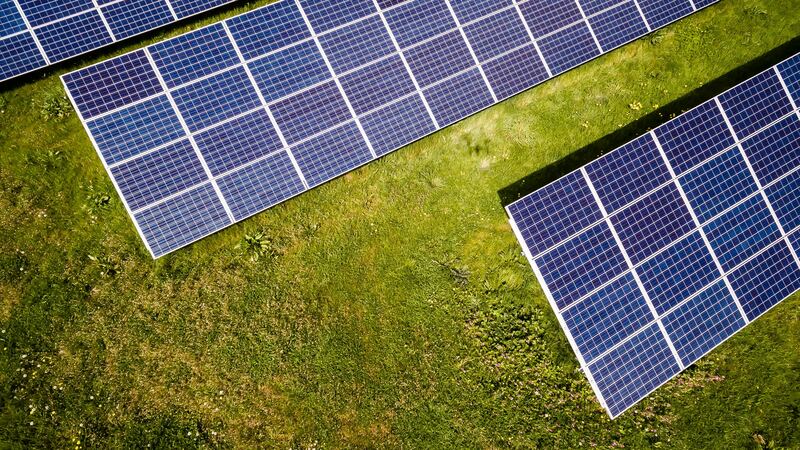 This is how the idea of an energy efficient, mobile solar power plant was born. As a Start-Up company we are seeking to reach the next phase in our development. We have proven, that our project is feasible. We are now looking to scale up our Idea. We are currently mainly focussed on Niger and Mali. In Mali we are looking to setup 50 units in the next couple of years. This will make us grow and enables us to prove our project on a larger stage. As a social business we will do everything to have as much impact as possible in the long term. We are always happy about everyone, who decides to support us. May that be in form of investment, general interest or just by sharing our idea and concept!